Ruth has cooked up a fun challenge for our students to help you get into the festive spirit! 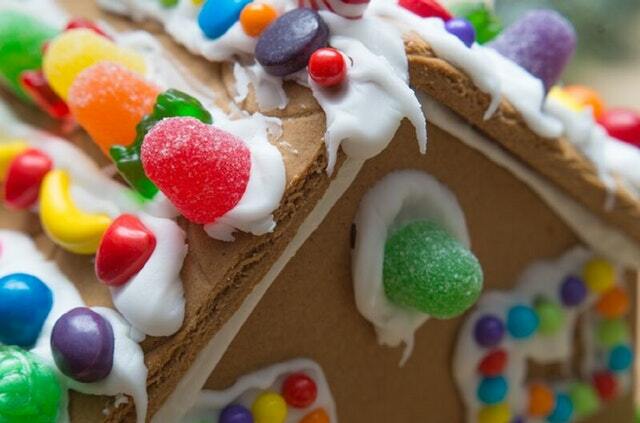 You’ll work in teams to create the best gingerbread house! We’ll provide all of the supplies! All you need to bring is your creativity! There will be wintry snacks and drinks and prizes for the best houses!